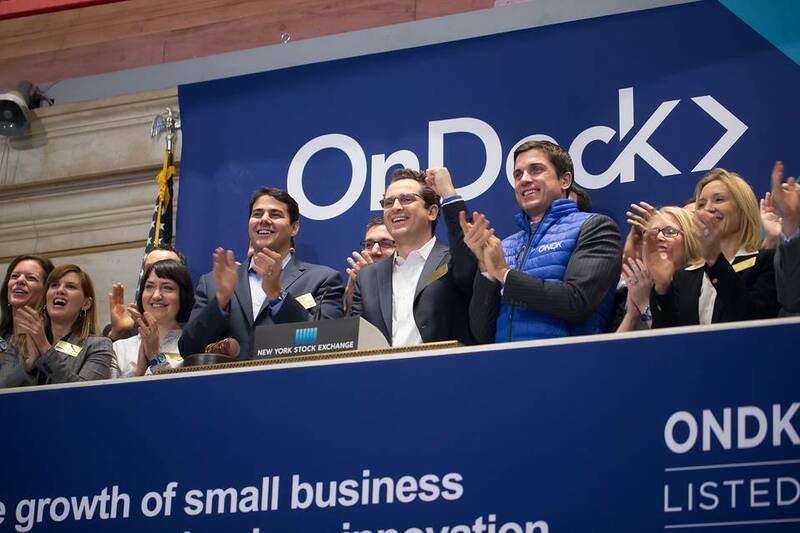 OnDeck recorded a GAAP net loss of $16.6 million for the quarter ending in September, down from a $3.7 million profit during the same period last year. The firm’s net revenue also plummeted 30 percent to $32.3 million, even though gross revenue was up 15 percent to $77.4 million. The shift is largely a consequence of moving away from gain-on-sale marketplace revenue to interest income. Only 16.6% of term loan originations in the third quarter were sold or designated as held-for-sale through their marketplace. The company originated more loans this quarter compared to a year ago, with origination volumes rising 27 percent to a record of $613 million. Loans under management also increased 44 percent annually to $1.1 billion. OnDeck grew its direct and strategic channels by 23 percent year-over-year. Its funding advisor channel grew 40 percent during the same period. The company also recently lost one of its sales frontmen, senior vice president Zhengyuan Lu who joined Chicago-based alternative finance-focused investment firm, Victory Park Capital. At Money 20/20 recently, OnDeck chief Noah Breslow said that the company will remain focused on small businesses as the customer and there are no plans to venture into mortgages or student loans like several of their counterparts in consumer lending. Talking about the partnership with JPMorgan, Breslow said that the deal was still in the “initial rollout” phase, despite being announced almost a year ago.